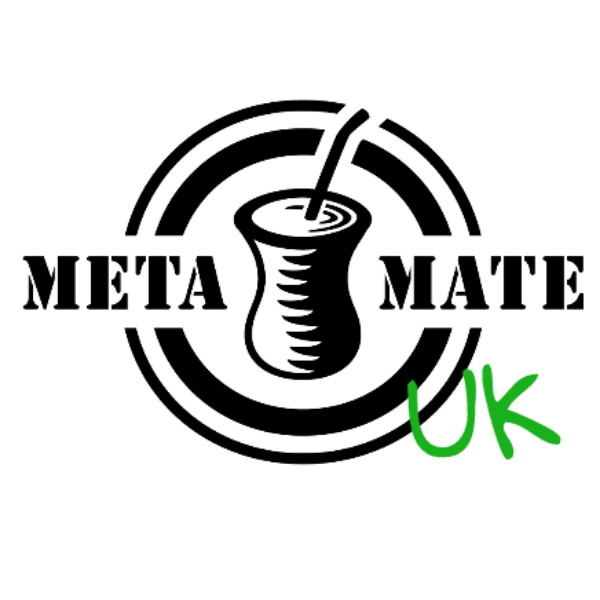 A revitalising blend of organic yerba mate and citrus. Each pack contains 14 teabags. Ingredients: Yerba mate, lemon and orange peel, peppermint, rosehips and grapefruit essential oil. Tasting Notes: Yerba mate with fresh, tingly grapefruit and herbal body. Try cold-brewing too: Infuse in iced water for 10 minutes and add zest for a delicious long drink for a hot day. Yerba mate will reinfuse several times hot or cold.